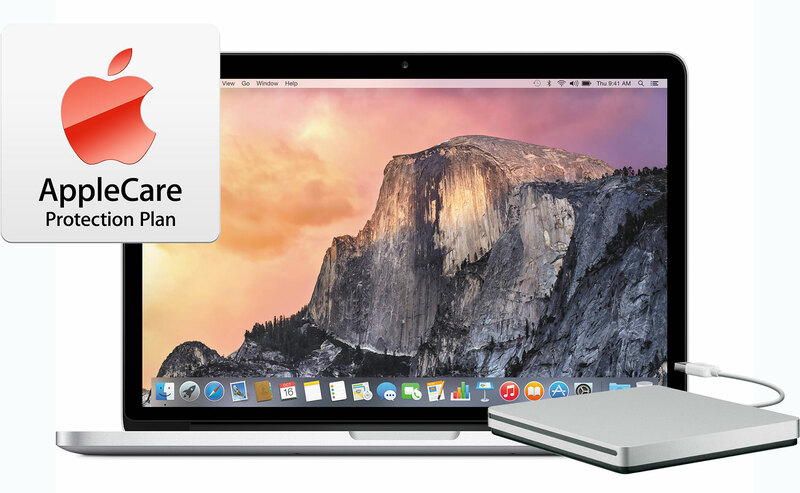 For the next 9 days, AI readers can take advantage of a pair of exclusive deals that deliver a free Apple SuperDrive and 50% off AppleCare with Apple's early-2015 13 MacBook Pros and MacBook Airs. Plus free shipping and no sales tax in 48 states. 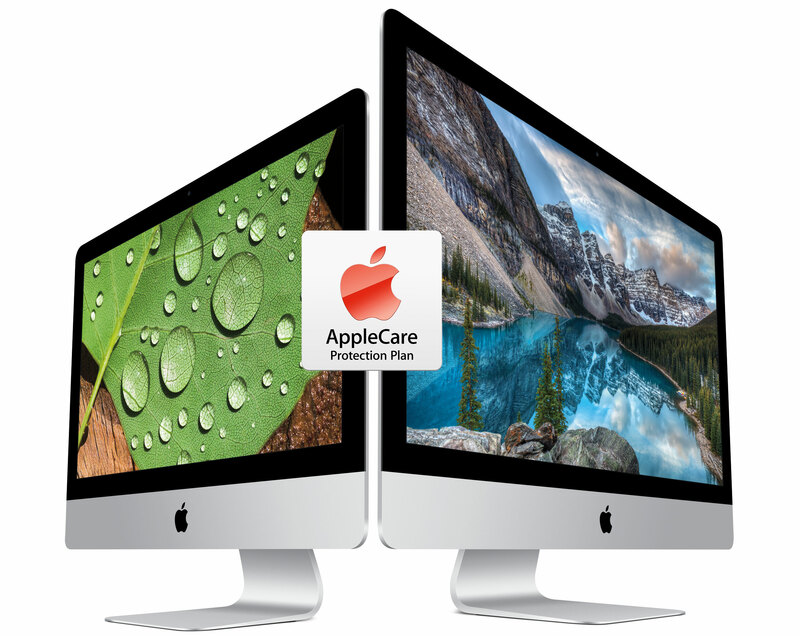 Both offers come courtesy of Apple authorized reseller Adorama and AppleInsider and join a sister deal offering Free AppleCare and a Free Apple SuperDrive on Mid-2015 15" MacBook Pros. All these offers expire on 11/16/2015. 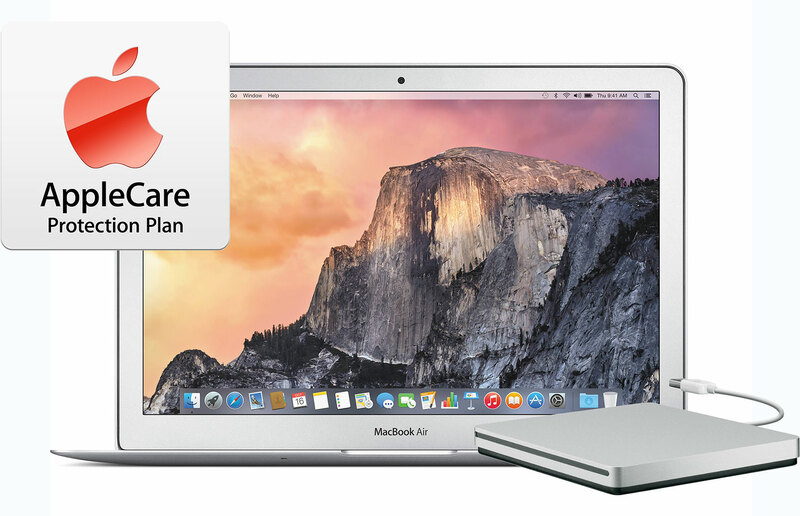 The pricing links in this article (as well as those in our Macs with AppleCare Price Guide) link to special bundles that include a 13" MacBook, AppleCare and an official Apple SuperDrive. The deep discounting comes from combining Adorama's existing discounts on the bundles with our exclusive $100 coupon discounts (via promo code APINSIDER). Step-by-step instructions for making sure you get the advertised pricing for these deals are located near the end of this article. While the coupon price is consistent, the prices on the actual MacBooks do fluctuate on a daily basis, so it's best to keep an eye on our live Price Guides. Also note that Adorama will not collect sales tax on your order if you live outside NY & NJ, which should knock an additional $100-$200 off your order total, depending on the configuration of the MacBook in the bundle. Note: if you don't want AppleCare or a SuperDrive, and just the lowest net price on a current 13" MacBook, the same APINSIDER promo code will knock an additional $50 off Adorama's already-reduced pricing for all 2015 13" and 15" MacBooks listed in our regular Mac Price Guide. 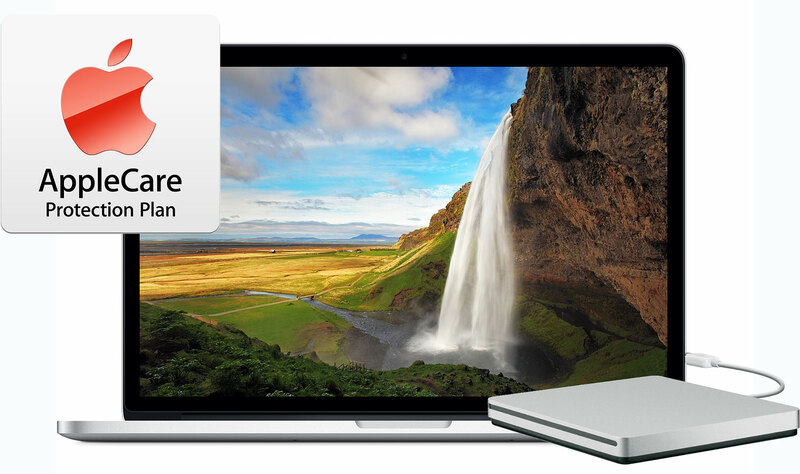 This will deliver the current lowest prices anywhere for all of these MacBooks.